Salads, fritters or stir fry, it even works great for carrot cake. 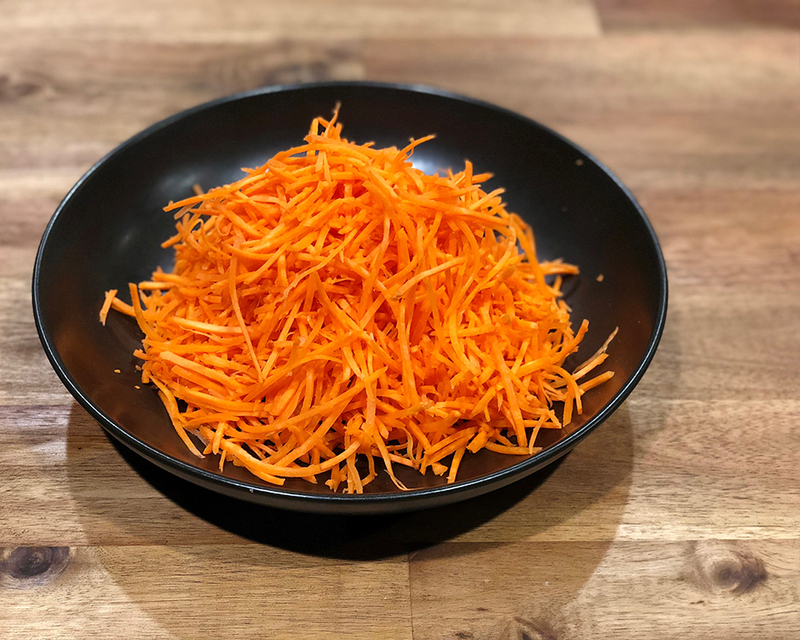 Shredded fresh daily by our production team from our own hand peeled carrots. Comes in 1.5mm or 3mm sizes. 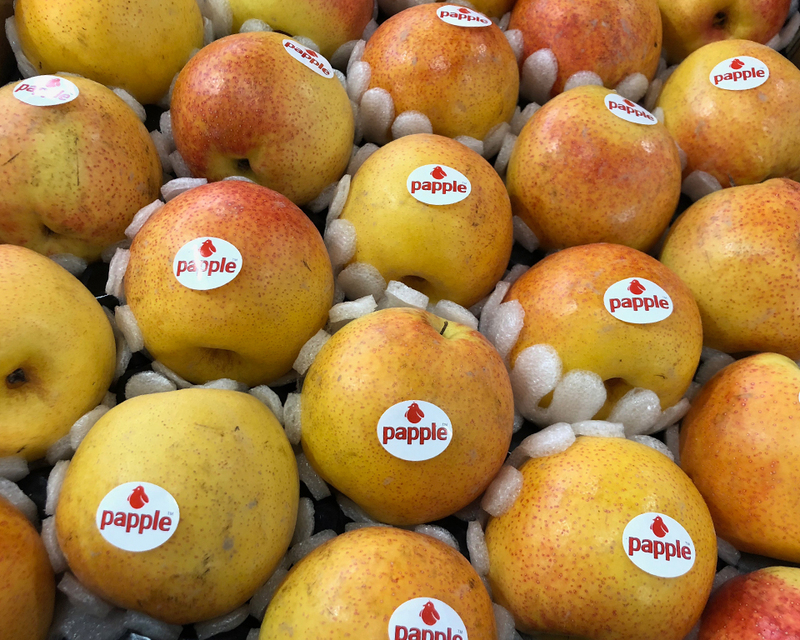 Coming out of Shepparton, this is essentially a nashi pear with a light reddish blush. 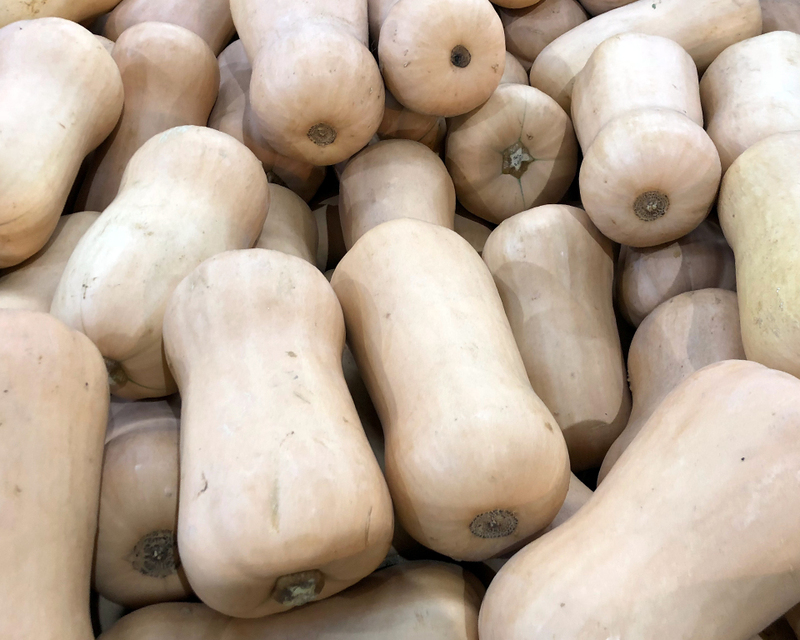 Crisp texture and a sweet flesh with a slightly nutty flavour to the skin. With the cold weather finally upon us, it brings with it one of the most popular winter citrus. 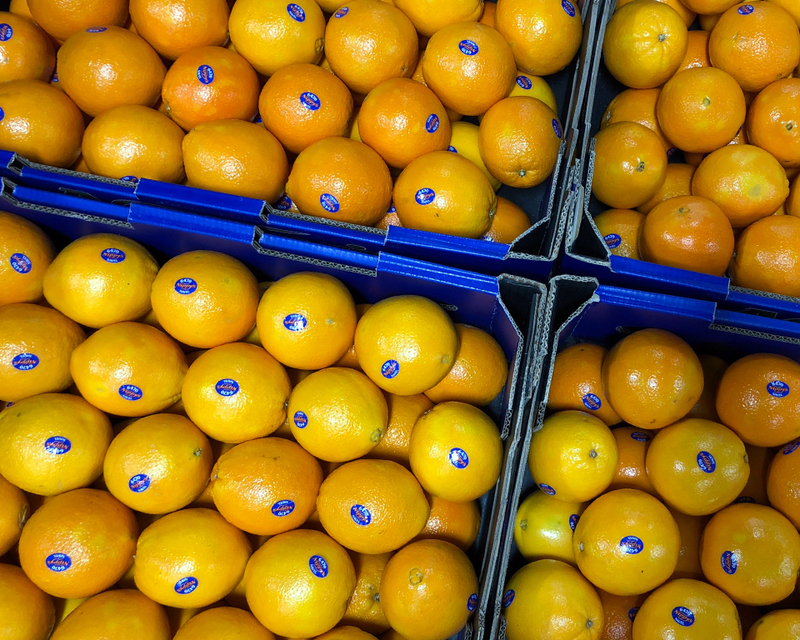 The Navel variety is well loved not just for its sweetness but because it’s seedless and easy to peel. 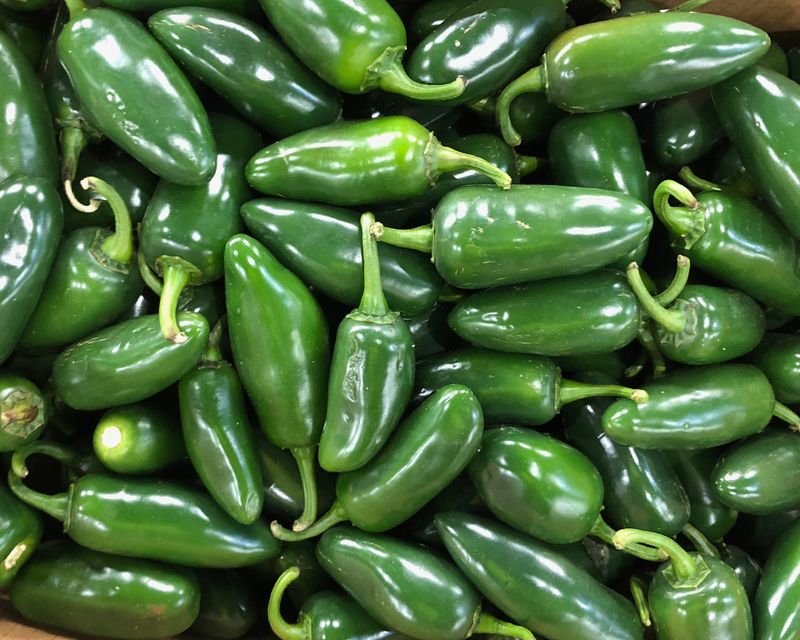 We are seeing some really great stock at the moment, perfect for pickling or using fresh to add zing to your Mexican dishes. A great time of year to be getting some pumpkin on the menu. Great for soups, roasts or risotto. 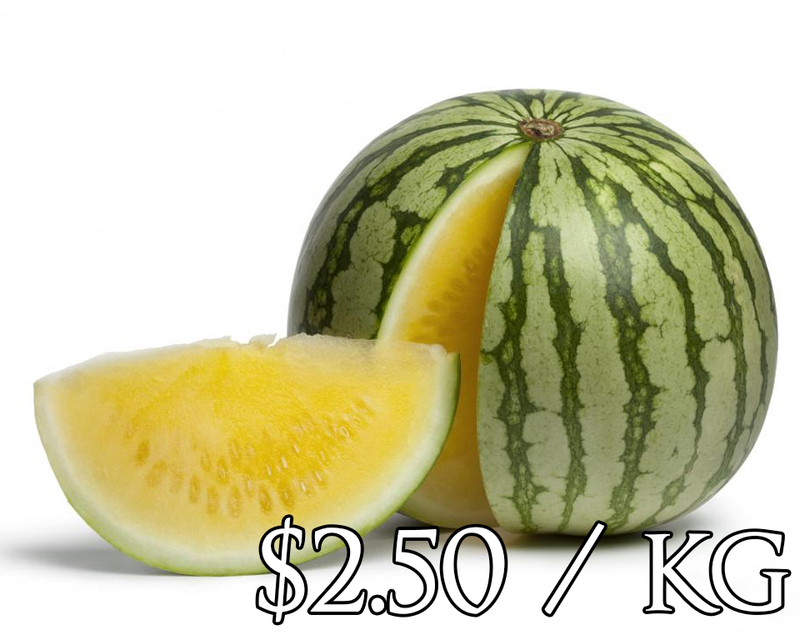 Sweet and juicy with a vibrant yellow flesh, a real eye catcher on fruit platters, salads or even try in a cocktail. Drop us a line and let us know of some other products you may be interested in. Whether you have a question about produce or menu planning, we are here to help. Give us a call for a chat or leave us a note and we’ll get back to you shortly.